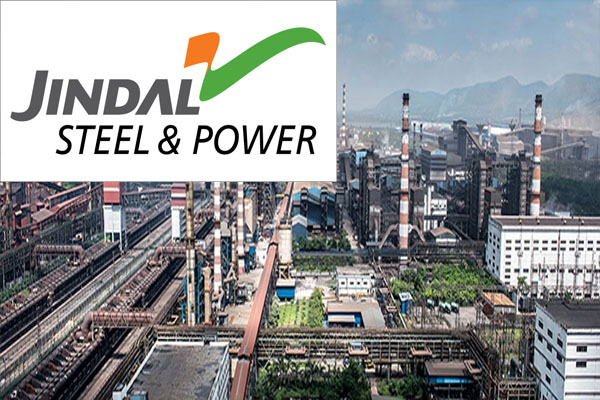 Bhubaneswar: Jindal Steel and Power Ltd (JSPL) chairman Naveen Jindal today said that the capacity of JSPL’s Angul plant will be increased to 20 million tonnes with an investment of Rs 50,000 crore by 2030. Jindal said the JSPL has set the target despite challenges in procurement of coal and iron ores. “The capacity of JSPL’s Angul plant will be increased to 20 million tonnes with an investment of Rs 50,000 crore by 2030, despite the prevailing challenges in procurement of coal and iron ores,” said Jindal after meeting Chief Secretary Aditya Prasad Padhi at the State Secretariat here. Now, the plant has the capacity of 3 lakh ton production which will be hiked to 4 lakh tonne next month, said Jindal. Steel and Mines Secretary was also present.